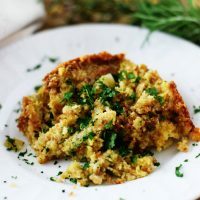 Crock Pot Cornbread Dressing is full of all your traditional delicious ingredients, but frees space for all those other goodies that to go in the oven. 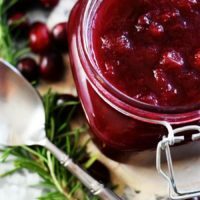 I have been recipe testing for this upcoming Thanksgiving and wanted to try putting this dressing in the slow cooker. I don’t know about you but I just LOVE dressing! Gotta create that perfect bite stacked with turkey, dressing, a dab of gravy and some cranberry sauce! Just not much better that! Well, except for those delicious casseroles and dessert! Ahhhh – the food is divine on this special day! Dressing isn’t typically on my list to make for Turkey Day. My mom and kids get that honor. It’s always been her specialty. Needless to say I was excited to get a chance to make it again! There’s a traditional Wednesday cook day with the grand kids at Nana’s. The day is full of cousin love! This special tradition just warms my heart. Another thing that warms my heart or my belly rather is cornbread. One of my most favorite things!! Guess this is why I love dressing so much. You guys are just getting to hear my random thoughts today – sorry! Okay on to making this dressing!! 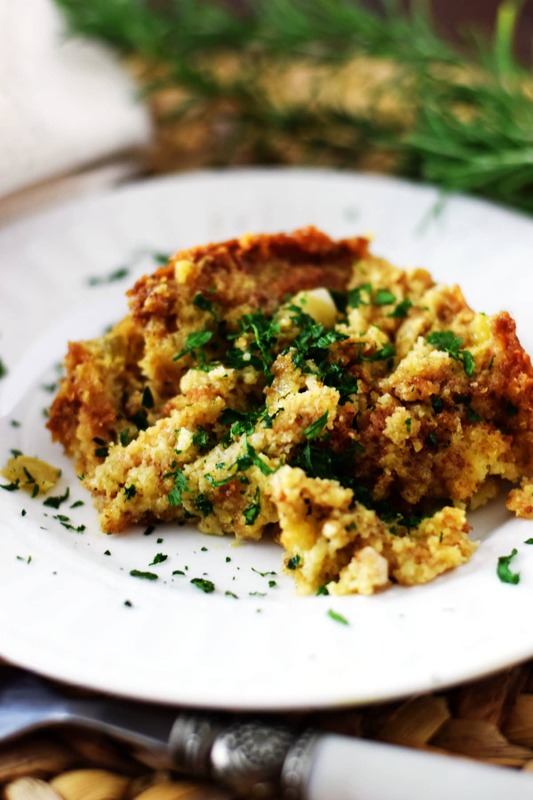 Tip – Making the cornbread a ahead of time will make putting this together the morning of a cinch. 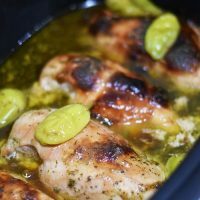 You probably could actually put it all together the night before and then cook in your slow cooker the day of. That is how my mom does it when she bakes hers. 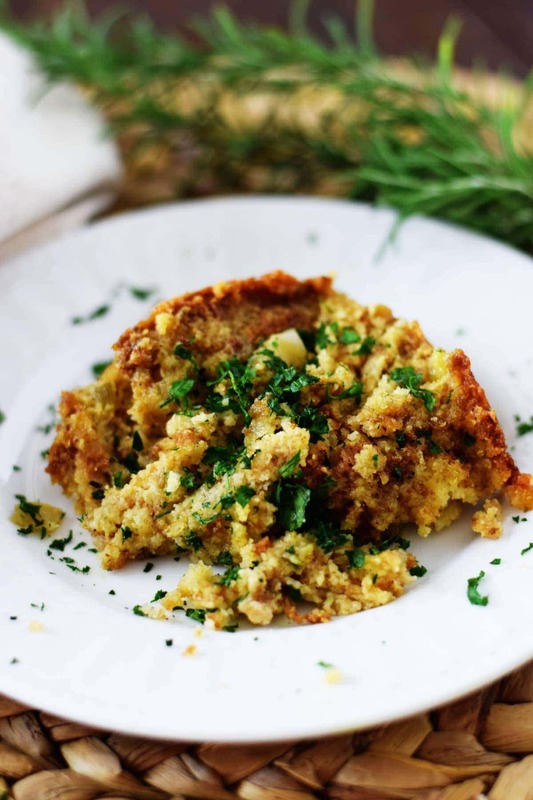 Cook up a batch of your favorite cornbread! I just make the Martha White recipe on the bag for this! Then let it cool down a bit! 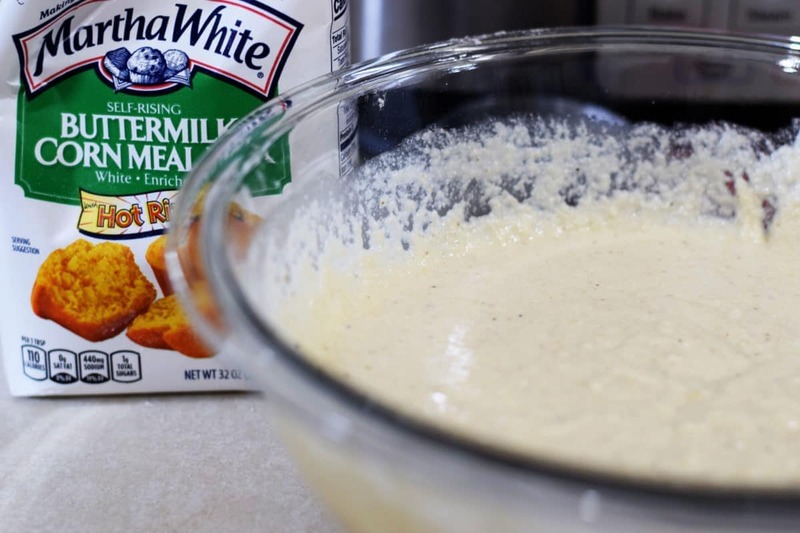 In a bowl mix together all the wet ingredients and stir them up good folks. 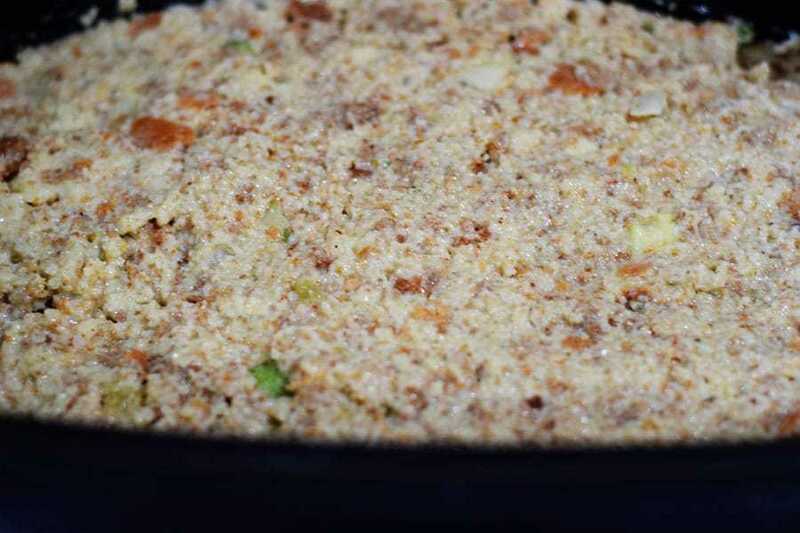 To a bowl add in cornbread crumbs, stuffing package, onion and celery. Mix it all up. Don’t forget to drizzle that butter on top or you can slice it and put the slices on top. Either way works great! 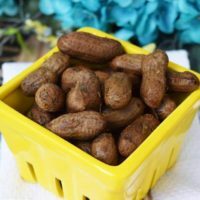 And then let that crock pot do the magic ya’ll – Put up your feet and eat bon bons! You wish right!! Now ya got a Turkey to bake and who knows what else!! 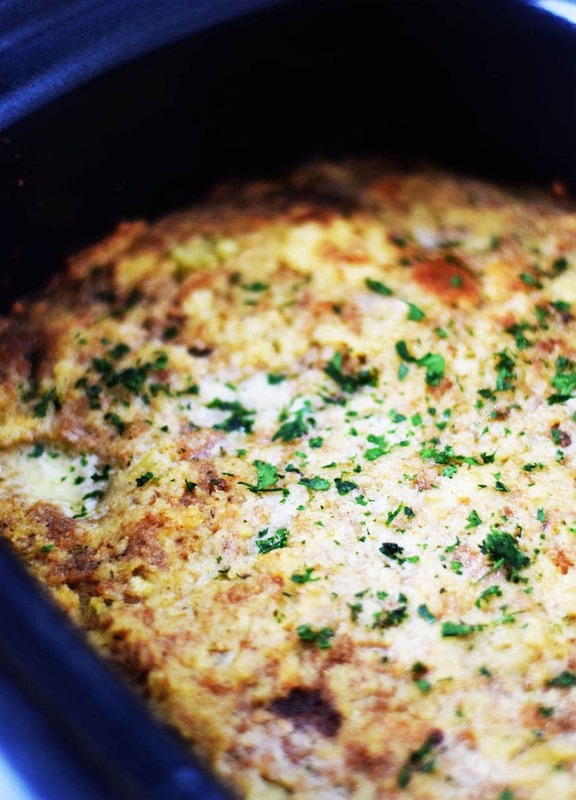 This one turns out amazingly yummy and frees that ole oven up for all the other deliciousness you are making too! 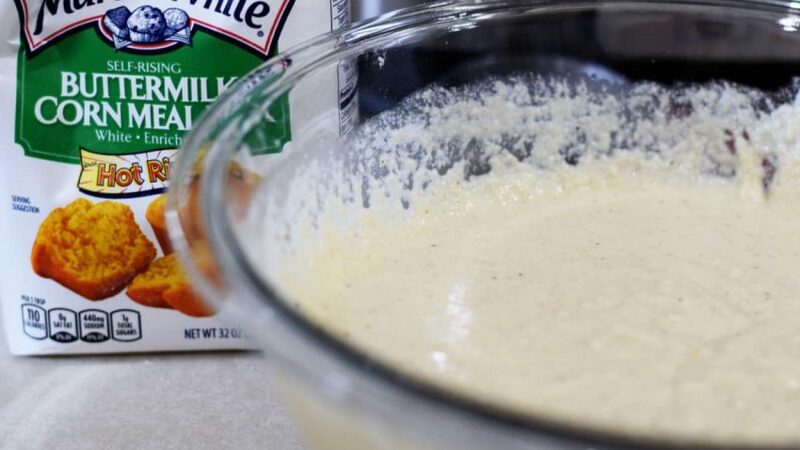 Butter or spray cooking spray in crock pot. 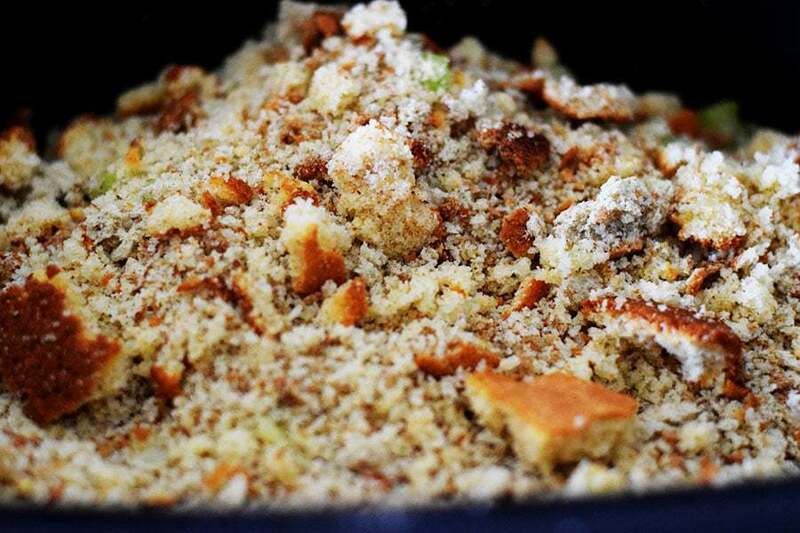 In a bowl mix, cornbread crumbs, bag of herbed stuffing mix, onion, and celery together. 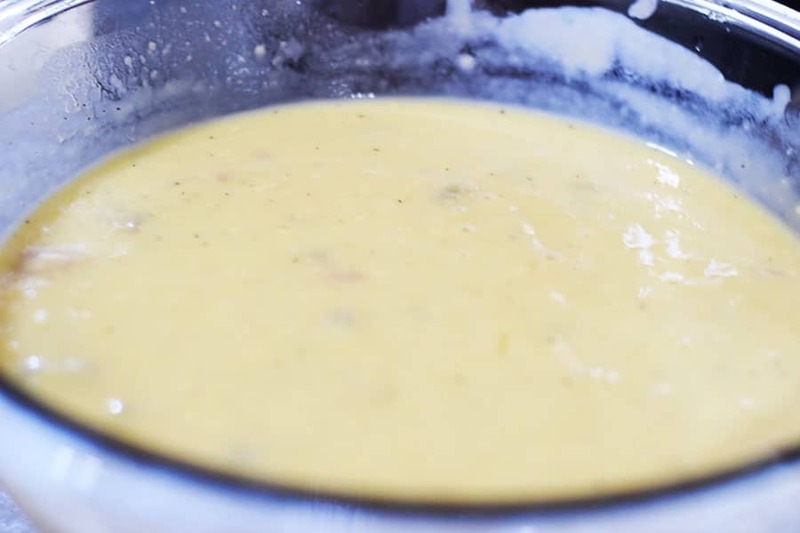 In a bowl beat eggs, add in soups, chicken broth, salt and black pepper together and mix well with whisk or fork. Combin cornbread mixture and wet ingredients and pour into crop pot. Press down until uniform and even. Pour melted butter (or slices of butter) of butter on top. Put on lid and cook on low for 4 hours or high for 2 hours. 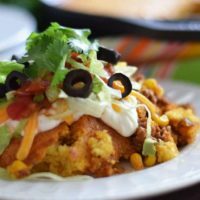 I am sharing this over on Weekend Potluck and Meal Plan Monday – Y’all go check out some great recipes over there!